Finally, iPhone X relinquish its home button. Now all the iPhone users who used to it now they have to live without it. Before that, everyone used touch button to activate Siri. 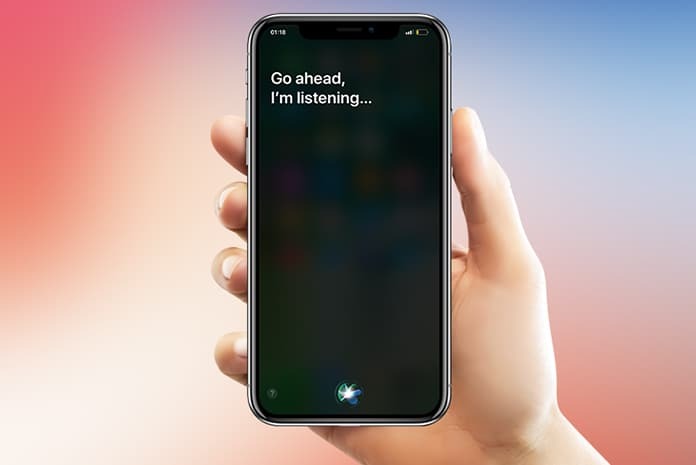 But as it does not exist, how everyone will activate and use Siri on iPhone X? Read on to find the answer! Siri is a program that works with your 10 apps of iPhone. You can complete any task faster and more efficiently than ever. This Siri program will always be available with you throughout the day on any Apple devices to assist you. 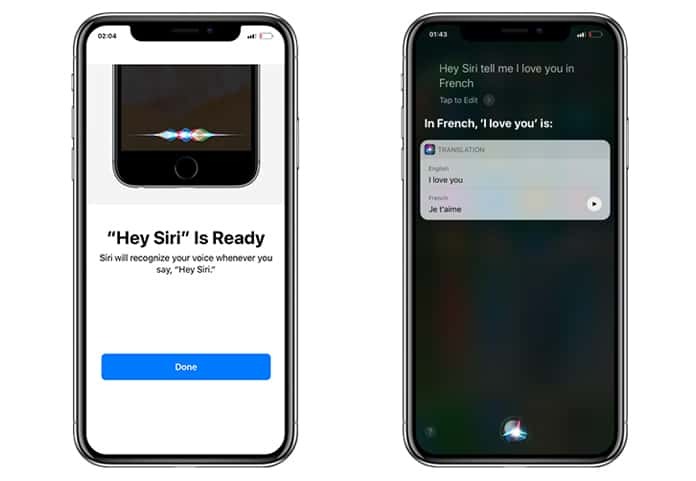 Siri toolkit enables your iPhone X apps to work in line with Siri; All Apple Device users can get tasks done just using voice commands. Siri toolkits add support for different new services, which includes personal payments, Workouts (health and fitness activities), VoIP Calling (like Skype) and even ride booking. Furthermore, Siri can also help you efficient support for phone calls, messages and in photo searches as well. It automatically determines the user intent and decides whether to handle the query by itself or refer to some other device apps. If you want to activate Siri on your voice, first you have to make few setting by recording your voice with the words like “Hey Siri”. First go to Settings > Siri and Search > Listen for “Hey Siri” and enable this option. 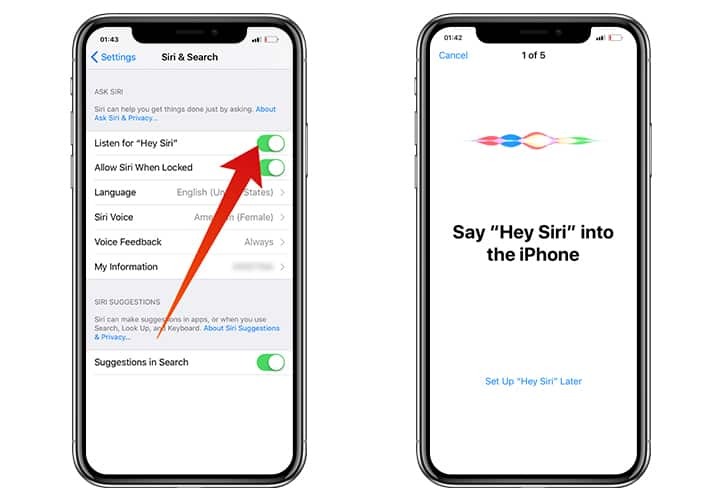 Complete the 5 steps to activate Hey Siri on your iPhone. When the setup is done on your device and you have enabled it on your iPhone X, say, “Hey Siri” it will pop up assistant. If you want to activate it manually, just press and hold the right side button for two to three seconds. 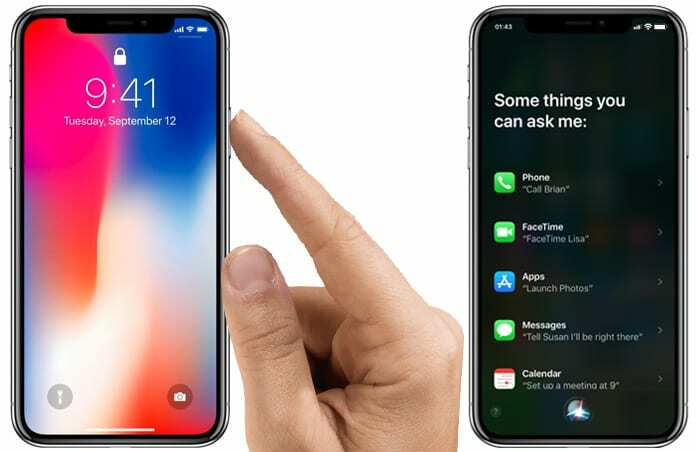 After that, the “What can I help you with” screen will be opened and now you can use Siri on iPhone X. If you want to exit Siri, swipe up the display from bottom to top or can exit by just pressing the right side button to go to the “home screen”. Apple has made side buttons busier and more functional, as it has moved assistant on the off/on buttons. However, the power button is also used to keep your device in wake and sleep mode, temporarily disable Face ID and emergency calling as well. What’s your opinion on this new program? Please provide your precious views. Next articleHow to Check If Your iPhone Is Refurbished or New?